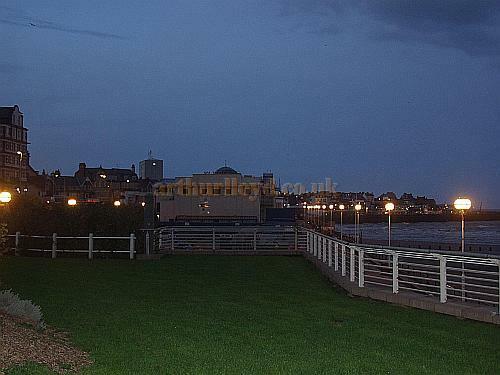 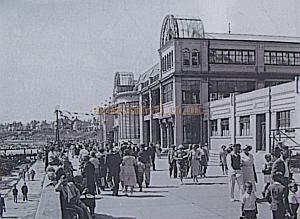 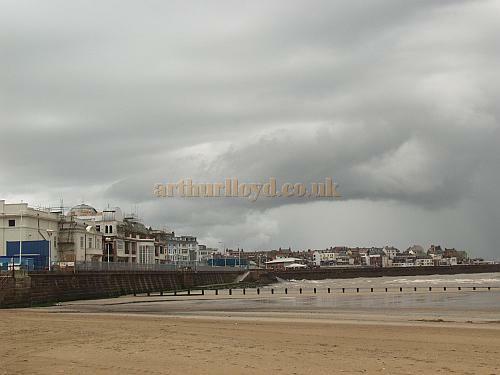 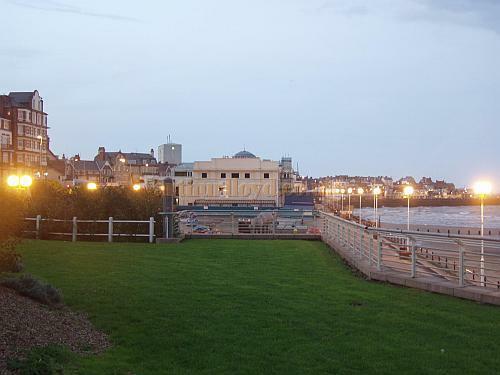 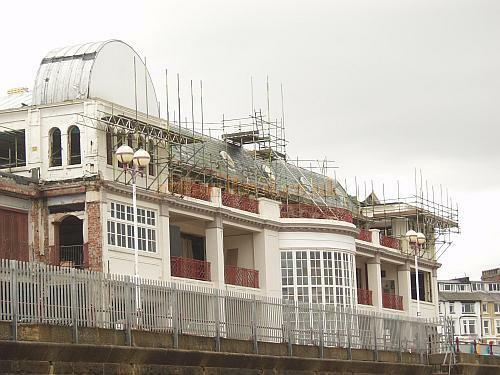 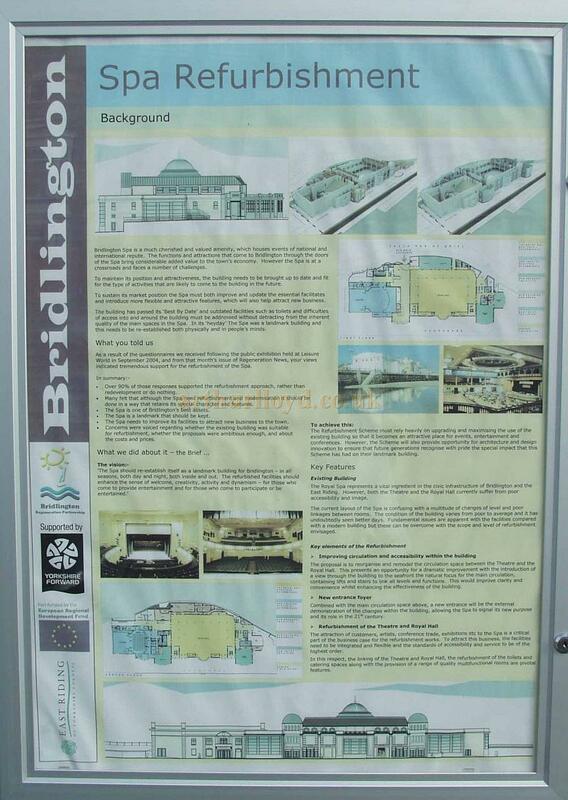 Above - Plan detailing the refurbishment of the Spa, Bridlington posted on the site in 2006 - Courtesy Stephen Handley. 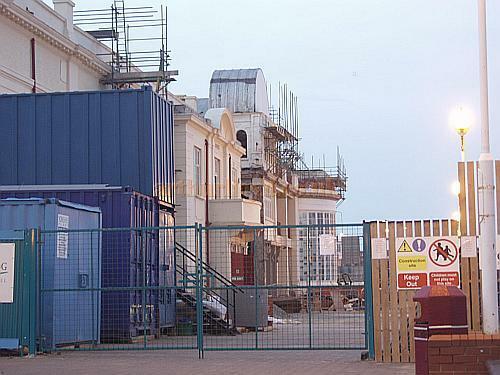 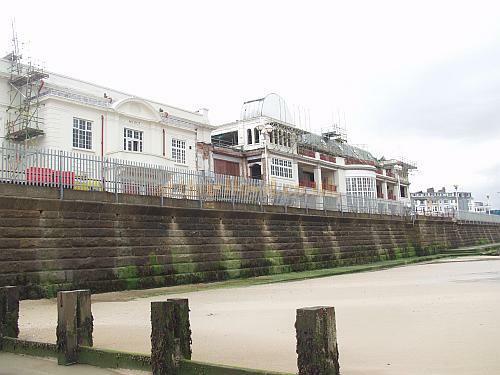 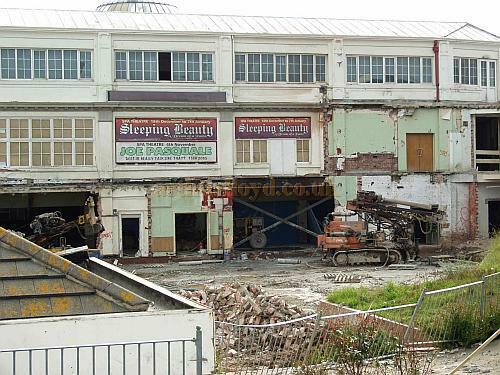 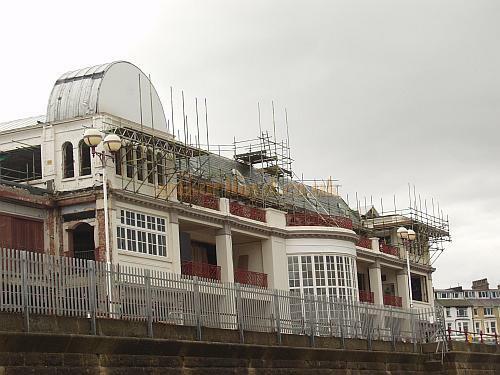 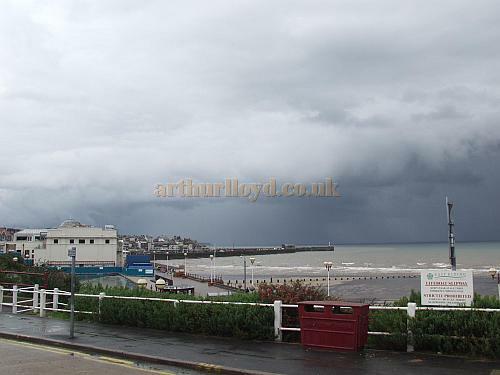 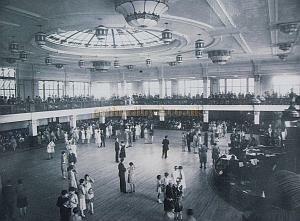 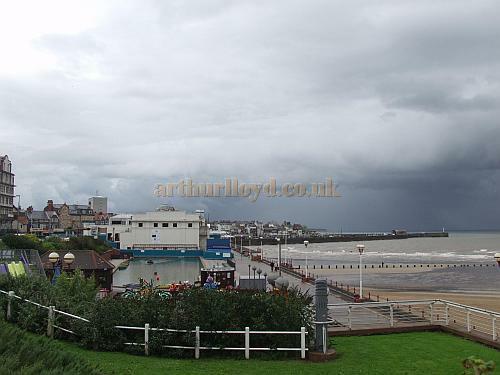 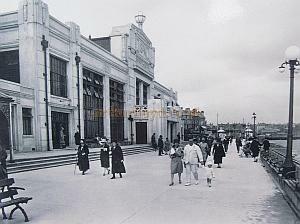 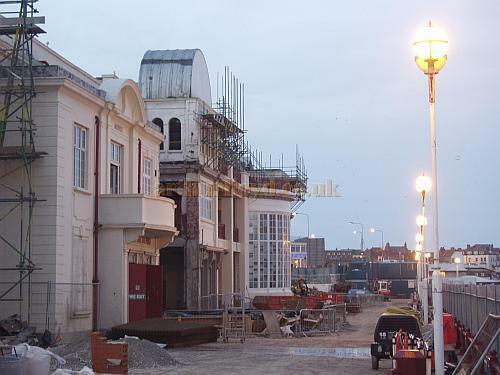 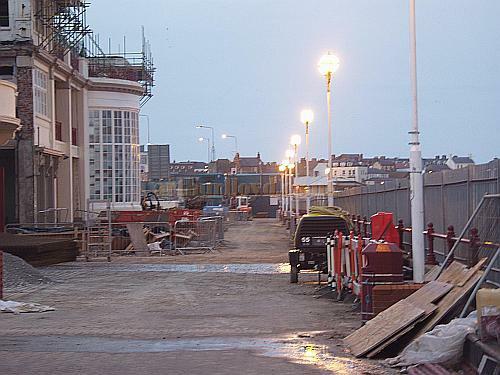 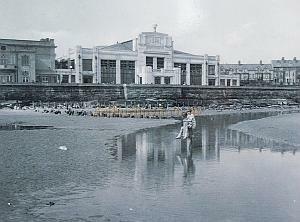 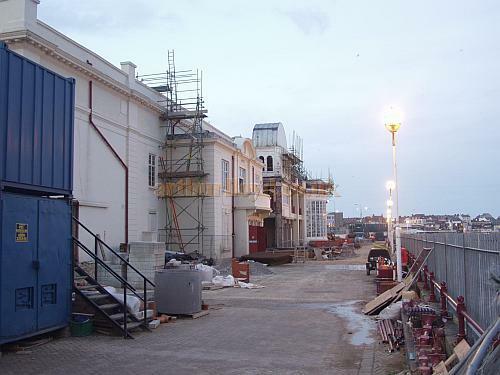 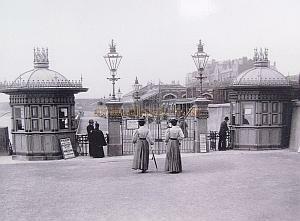 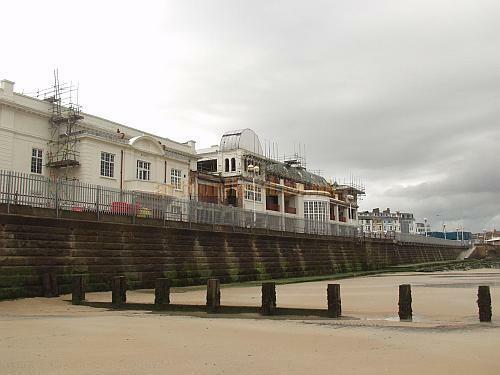 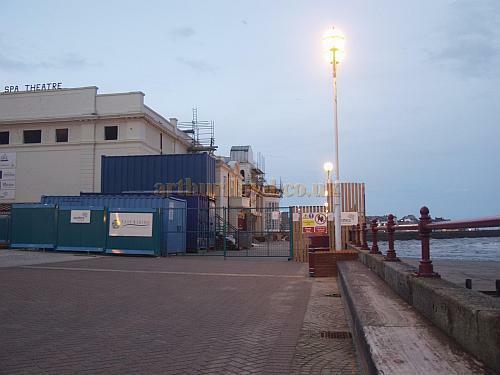 Above - Original pictures of the Bridlington Spa posted around the building site during refurbishment of the whole Complex in 2006 - Courtesy Stephen Handley. 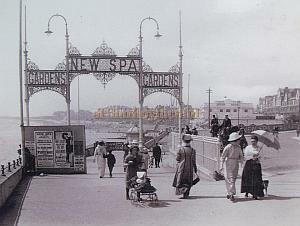 You may like to visit the Spa's own Website here.